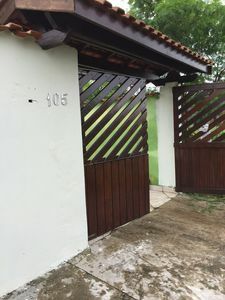 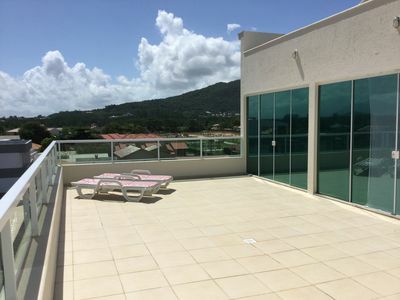 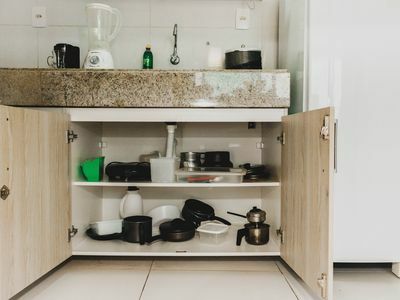 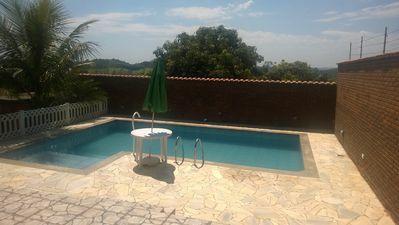 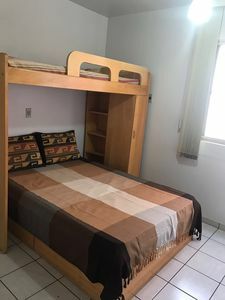 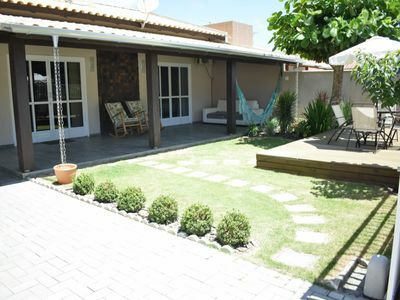 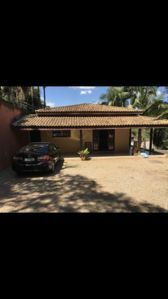 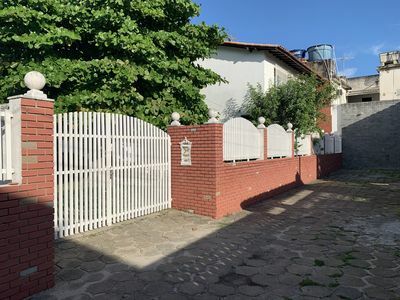 Excellent country house with a great location, near the Dom Pedro Highway 1 and Fernão days, one hour and twenty from São Paulo and 20 minutes from Atibaia. 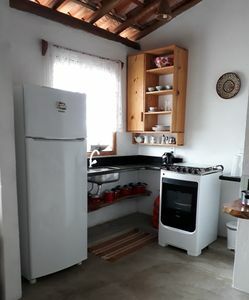 Farm with market and butchery near, fishing and etc. 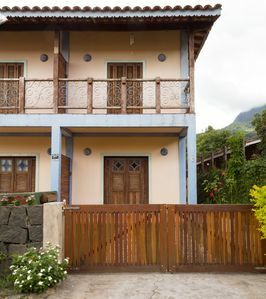 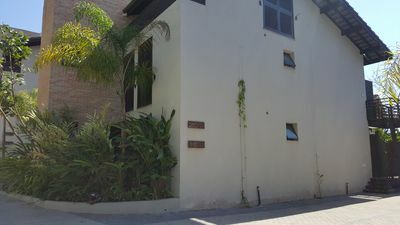 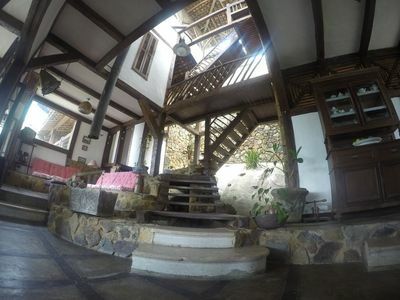 Chácara has a main house with 3 bedrooms, one with a suite and the other with 12 people or more. 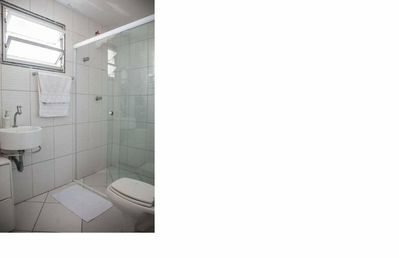 House with 2 bathrooms, one for all and the other and in the bedroom. 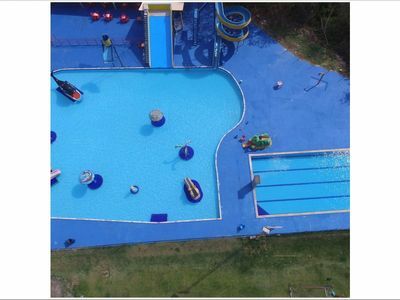 Great place to spend weekends with family and friends. 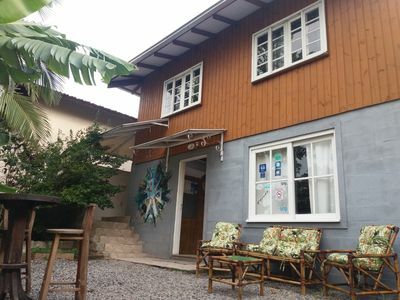 Chácara owns orchard and River that passes inside the area, to fish and etc. 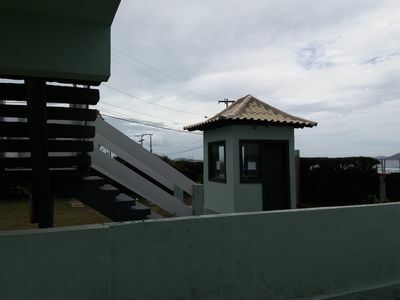 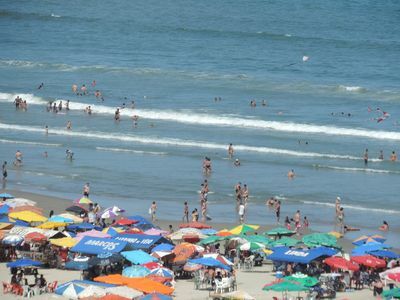 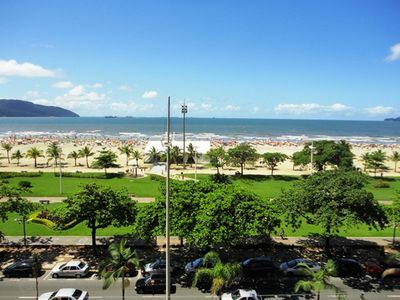 Rent House 200 meters from the sea. 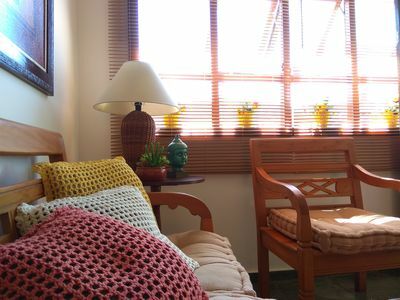 Cozy flat on the Tambaú beach. 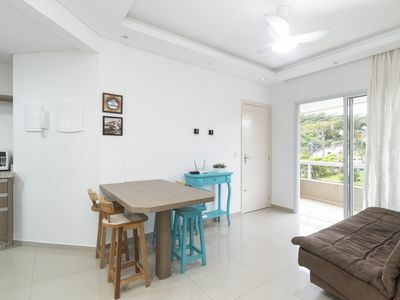 Beautiful penthouse 70 meters from the sea.